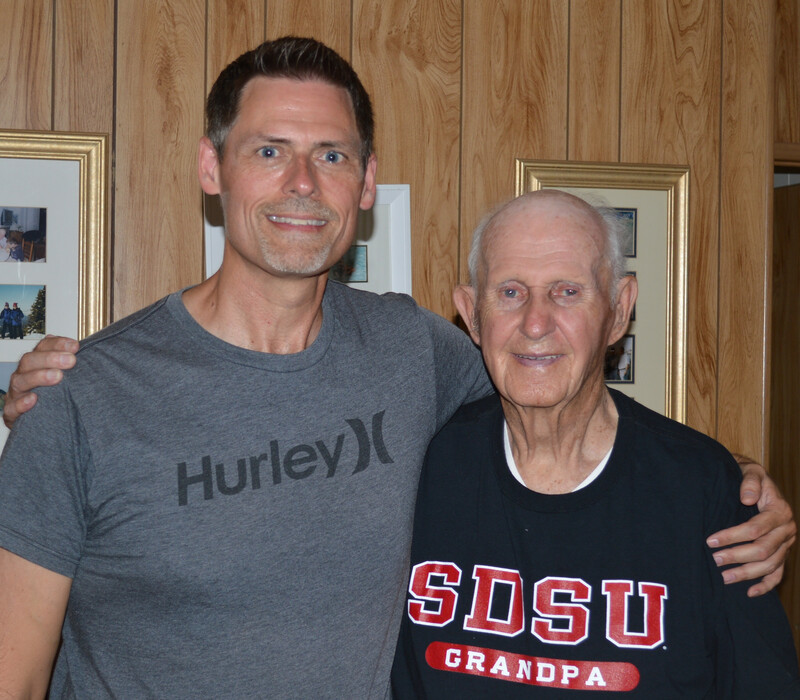 Edward Prescott McDuffee enlisted in the Army on April 28, 1943 and served as a Military Policeman (MP) in the 8th Armored Division “The Thundering Herd” or “Iron Snake” in the European Theater Operation – England, France, Holland, Czechoslovakia, Austria and Germany. 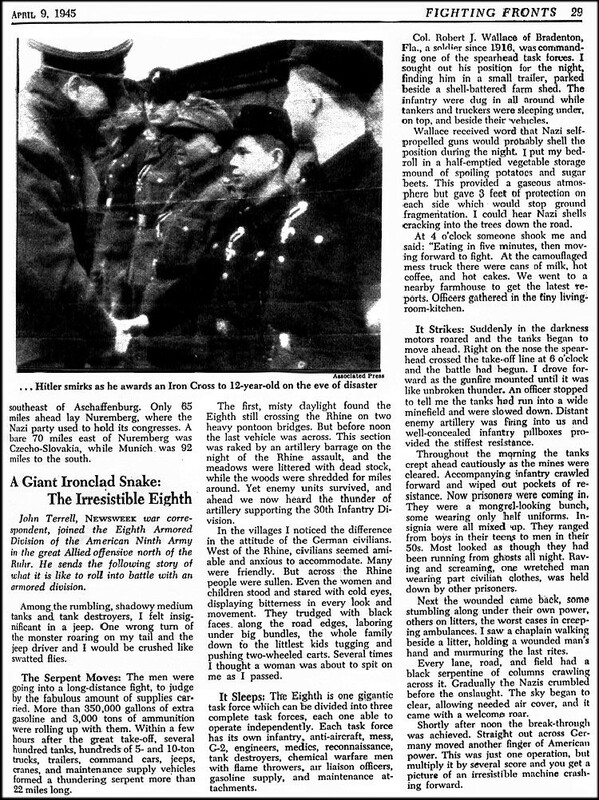 Edward, along with about 100 other MPs, was in charge of coordinating the huge task of keeping the 8th Armored Division moving in an organized fashion across Europe. He indicated that, on many occasions, men from the division were picked off by German snipers as they moved across the European countryside. Edward was also tasked with guarding large numbers of German POWs. Edward also shared a lighthearted story about how the division came across an abandoned brewery in a German town. The MPs were instructed to guard the beer so the GIs wouldn’t indulge. Medals and Honors: American Theater Ribbon, European Theater Ribbon and Good Conduct Medal. Note the military police at the bottom left on the street corner. Unit 1211 of the 167th Signal Photo Company created this footage. 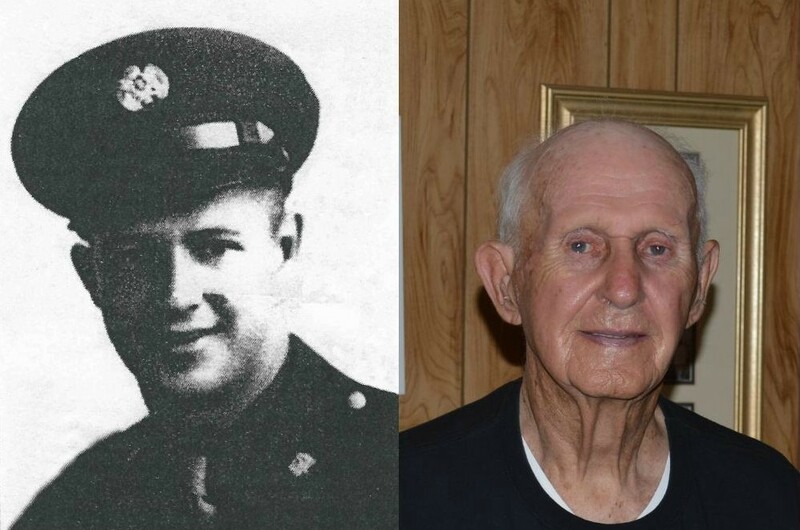 The unit consisted of Lt. William R. Simmons, Sgt. Victor G. Calvano, Sgt. Harold R. Thompson (Cameraman for this footage), T/4 Bart Macaspac, T/5 Aubrey J. Drummond, Jr. and Pfc. Gaylord Lamond. 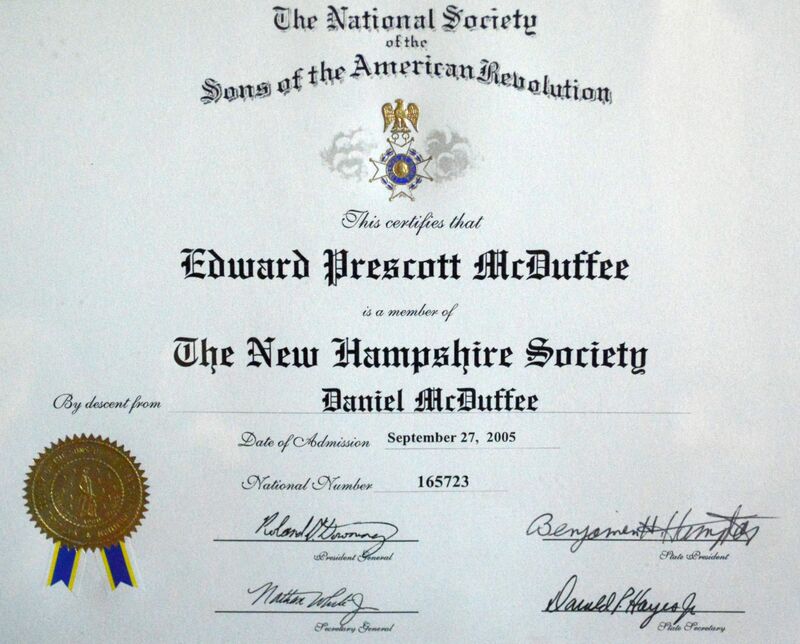 Edward is a descendant of Daniel McDuffee who was in the Revolutionary War. This designates Edward as a member of the Sons of the American Revolution. 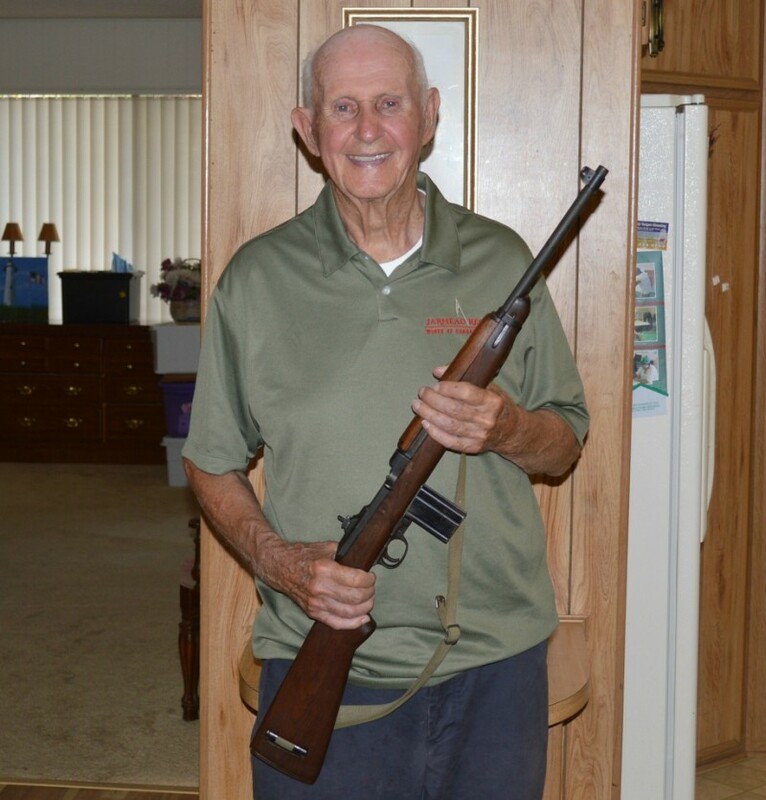 Edward with my “corrected” 1943 Inland M1 Carbine. Edward said that he used the M1 Carbine during his entire military service. Edward was born on Dec 18, 1923 in Lowell, Massachusetts.